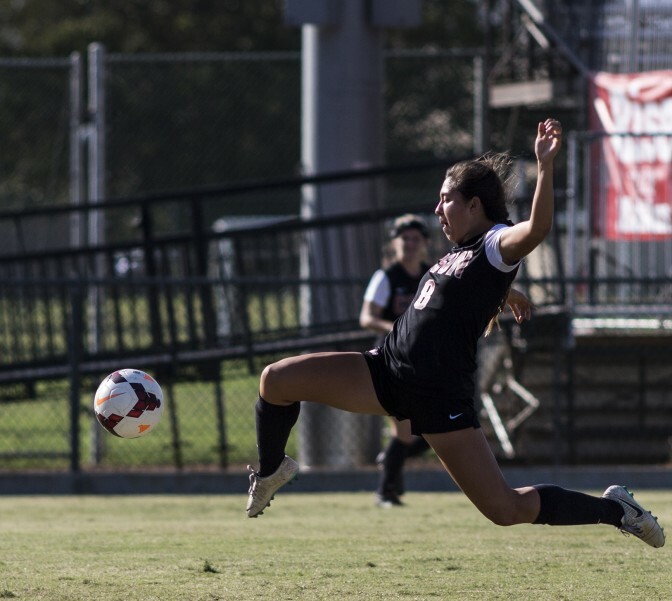 CSUN Women’s Soccer (10-7-1, 3-2-1) looks to lock a spot in Big West Tournament with a win over conference rival UC Riverside Highlanders (10-8, 4-3) this Thursday. The Matadors started conference play off 3-0-1 but are looking to bounce back after losing their last two games in conference play. UC Riverside is coming off a big win against Cal Poly San Luis Obispo that put them in the fourth seed. With a win, UC Riverside locks the fourth seed and CSUN will be out of the tournament. With a tie, Riverside will have the fourth seed but CSUN could pass them with a win in their final game against UC Santa Barbara. 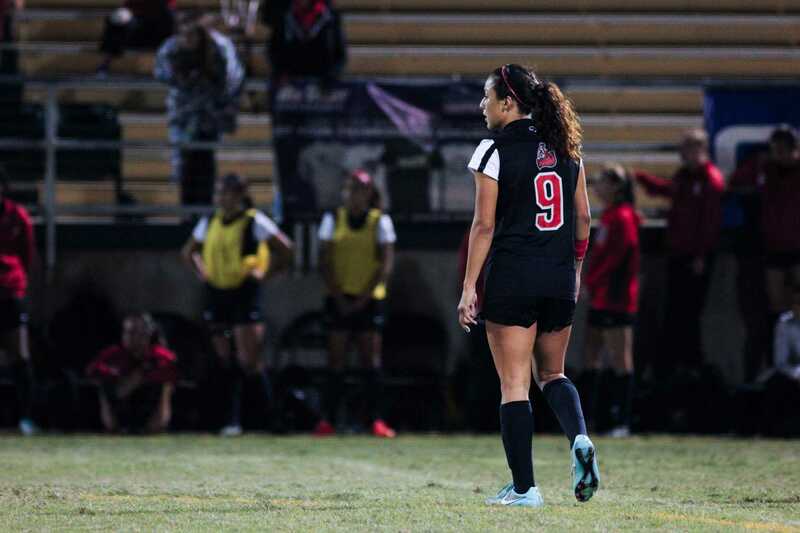 In their last two games, CSUN’s offense has struggled so it will look to get back on track behind offensive leaders, sophomore forward Cynthia Sanchez and junior midfielder Kourtney Kutscher. Sanchez holds the second spot in the Big West for most goals with 11 on the season. 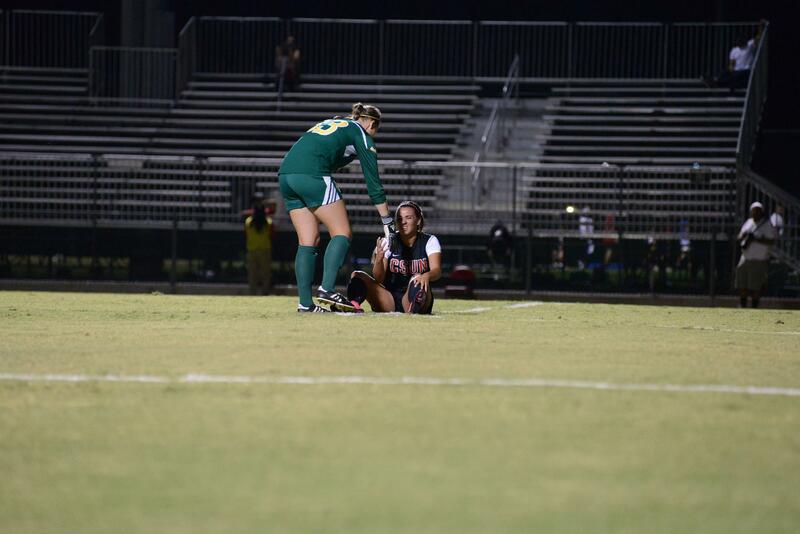 UC Riverside will look to stop the Matador offense behind senior goalkeeper Elizabeth Silas who is ranked third in the Big West in total saves. The Matador defense will have its hands full with Riverside senior forward Tyler Cunningham who is ranked fifth in the big west for goals, total shots, and points. The Matador defense is led by senior goalkeeper Cynthia Tafoya who is ranked fifth in the Big West in saves. 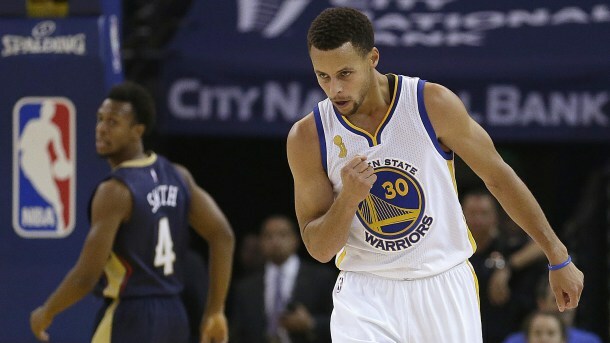 Both teams have outshot and outscored their opponents this season so it will be a test for both defenses in the most important game of the season. 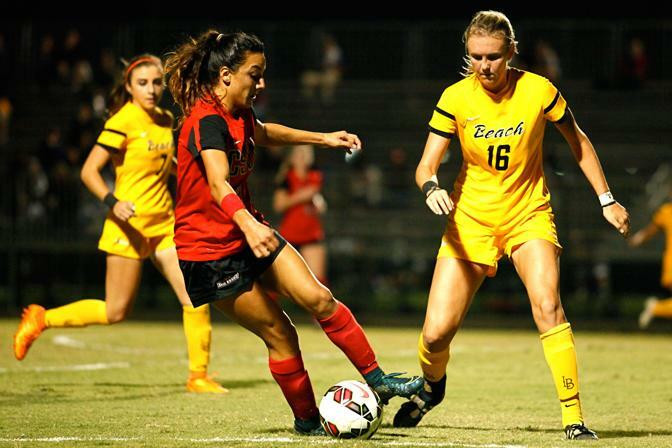 A difference maker for CSUN to watch for this game is sophomore midfielder Destinney Duron who has four assists on the season and could be key in setting up CSUN’s top scorers. Riverside has its own assist specialist in junior midfielder Blanca Barrio who has six assists on the year. 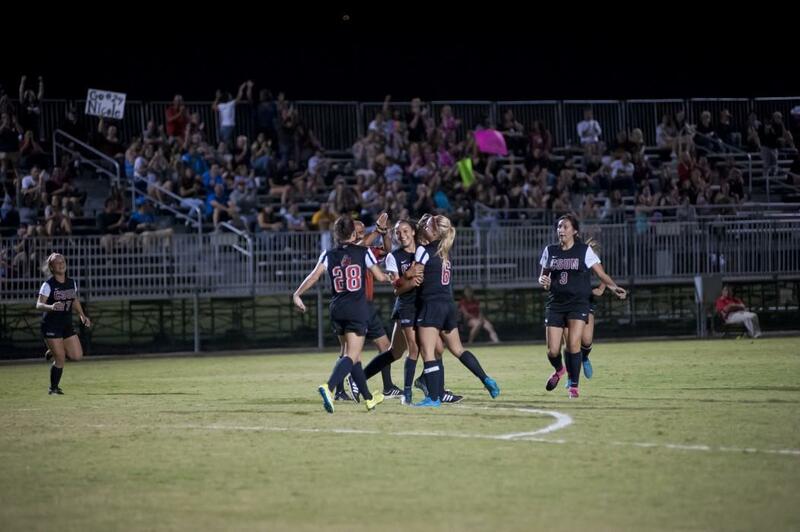 The two teams will clash to decide the fate of their seasons this Thursday, Oct. 29, at UC Riverside at 7:00 p.m.